This template was created for educational purposes. 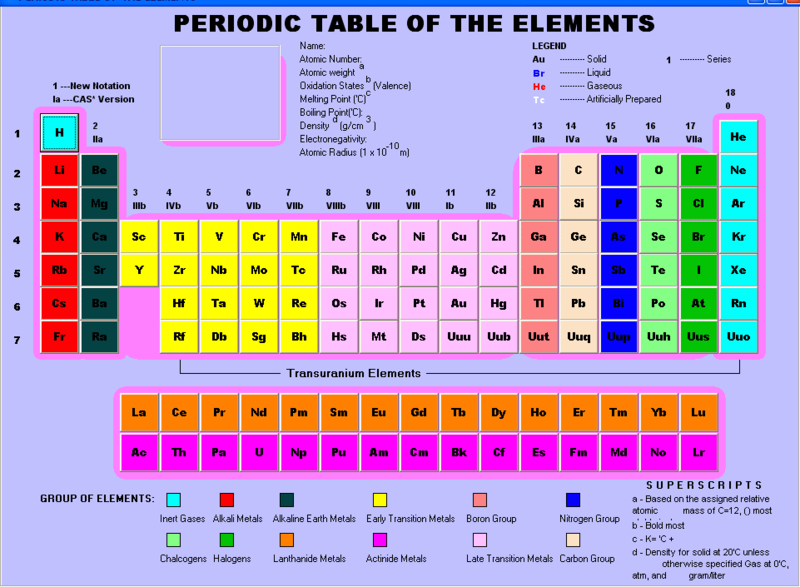 It shows the periodic table of the elements with a color legend. This template was put together using the Visio Basic Diagram solution. In addition to the custom report, layers have been used in this template to provide a memorization tool. 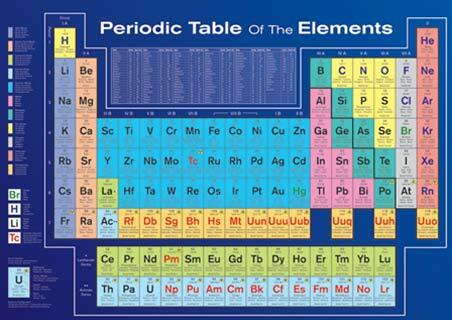 The layers allow you to show or hide groups of elements. 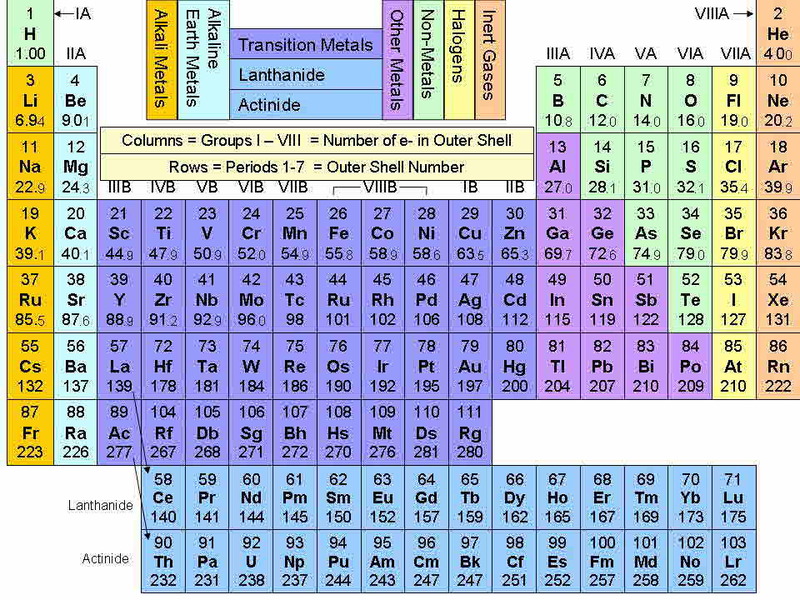 Each element shape has already been assigned to a layer based on its classification. 1. Make sure the custom property window is open. On the View menu choose Custom Property window. 2. Click on one of the element shapes and type data into the custom property fields. A sample Visio stencil containing 30 of our ShapeSuite for Manufacturing and Industry shapes. This template illustrates how to use the Visio Brainstorm template to plan a channel strategy for a software product. It shows various markets targeted for the product, and channel partners that can add value to the product in specific markets. The diagram helps the product or channel manager set priorities by showing which markets are considered most attractive, and which potential partners have the strongest skills.